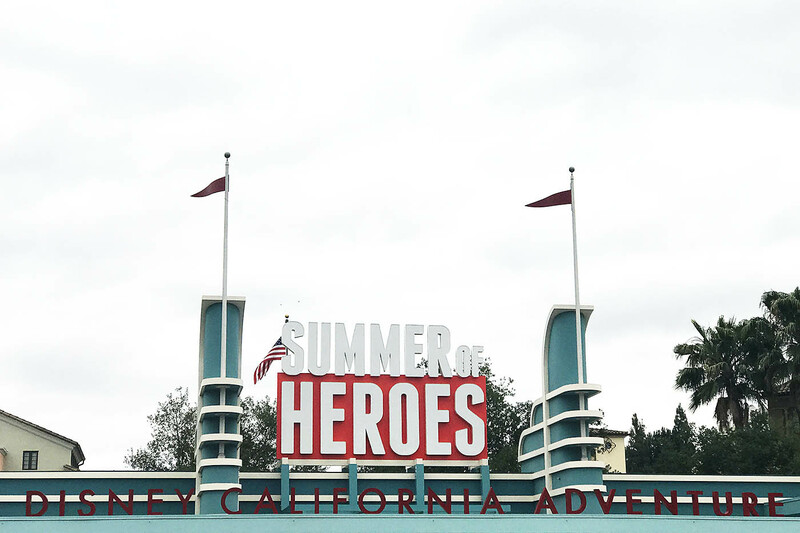 This summer Disneyland Resort is having their Summer of Heroes event in California Adventure featuring your favorite Marvel characters. 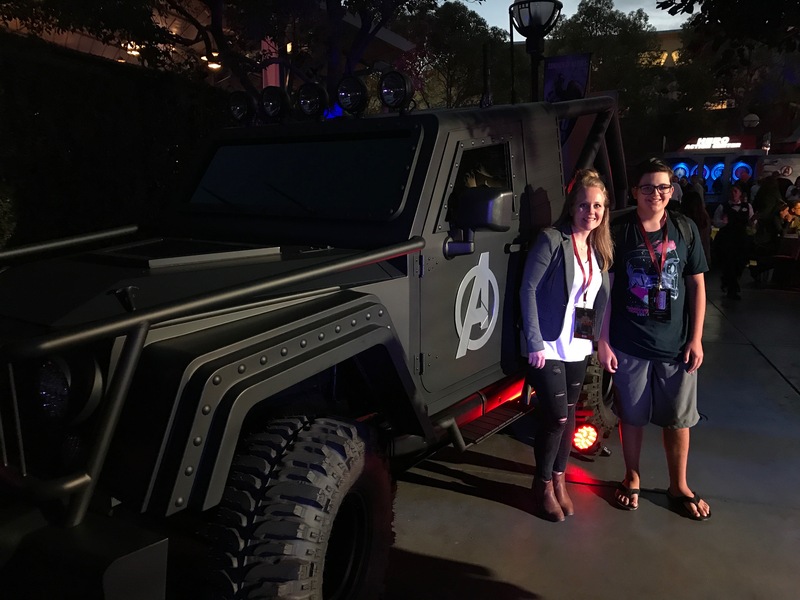 Disney invited me to experience the start of the event along with my mom and hosted us for their grand opening event. If you followed us on our Instagram stories you might have seen some of the exclusive events we were a part of! We had tons of fun and even went back this week to make sure we didn’t miss anything to share with you! 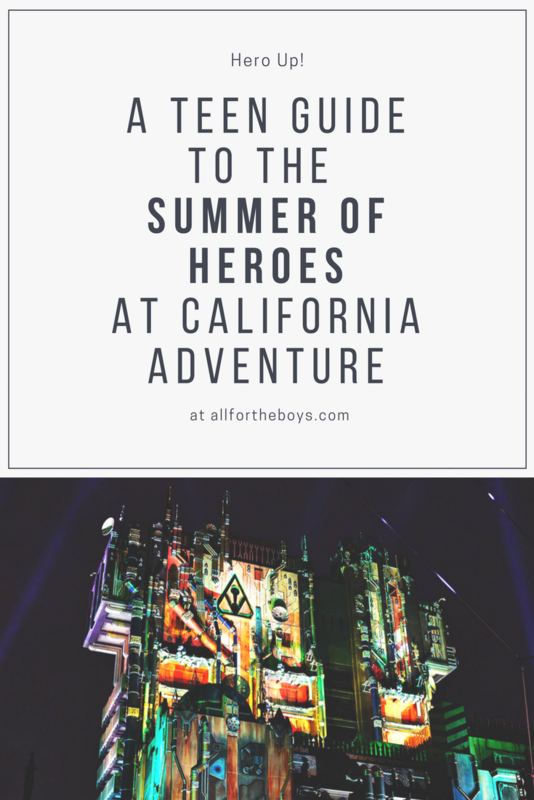 Here are the things teens can definitely look forward to at Summer of Heroes. 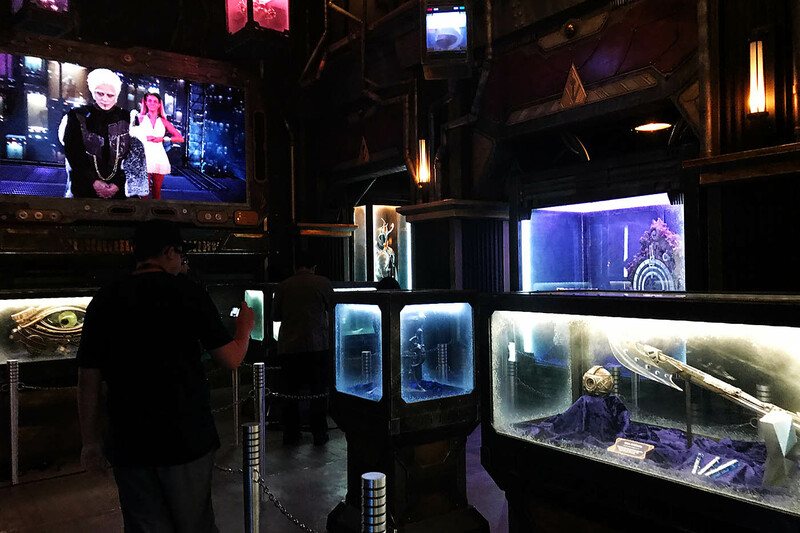 My absolute favorite thing at this event has to be Guardians of the Galaxy: Mission Breakout, the brand new ride at Disney California Adventure. 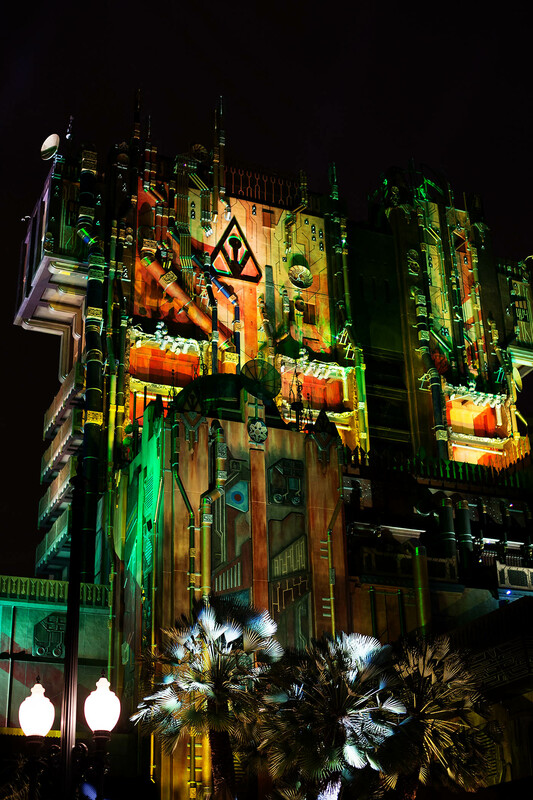 Not only is the ride extremely thrilling and fun, it features The Guardians of the Galaxy. The ride features six different songs and ride experiences making you want to get right back on as soon as you get off! 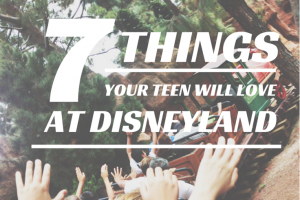 I love everything about the ride and other teens are sure to love it too. 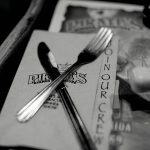 With the event came lots of brand new themed food teens are sure to enjoy. 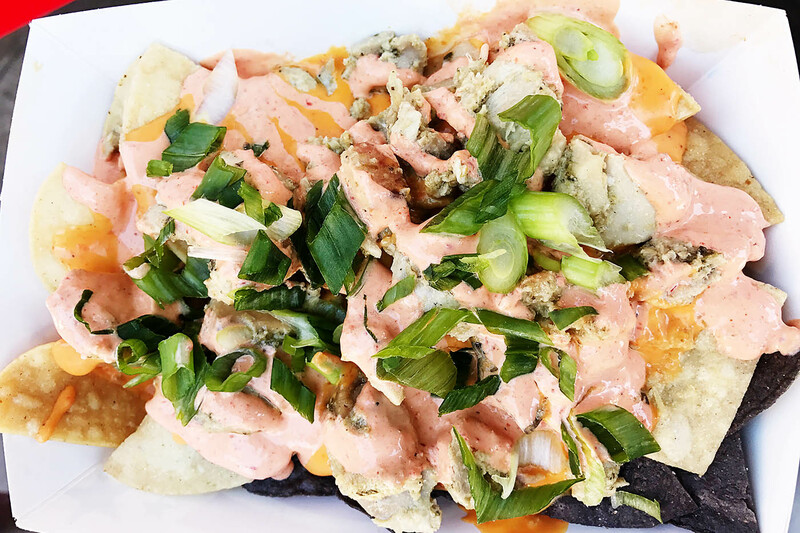 A few of my favorites are the Obviously Nachos at Knowhere Eats, the massive Gamma-Sized Doughnut at Schmoozies, and the cute Sourdough Groot-Shaped Bread at Fairfax Market. 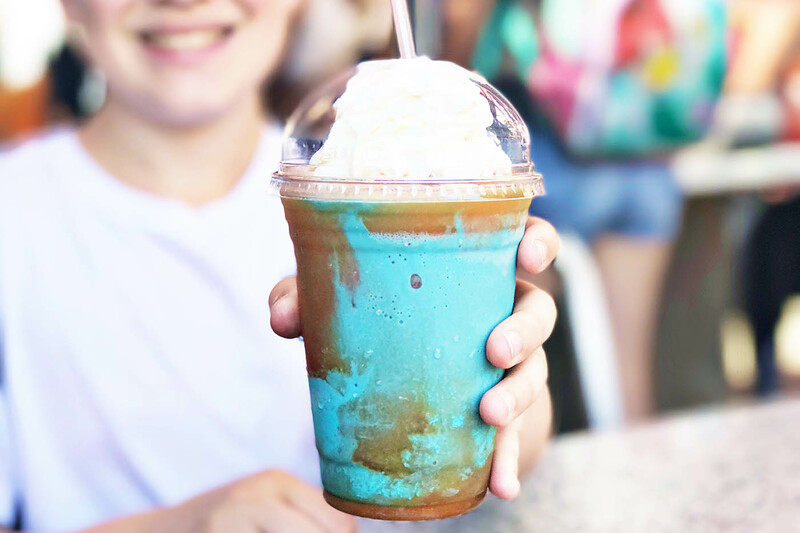 Some other cool ones are The Milano and Cherry Necroblaster at Studio Catering Co. and the Quiver of Funnel Cake Fries and Angry Little Pudding Cup at Award Wieners. 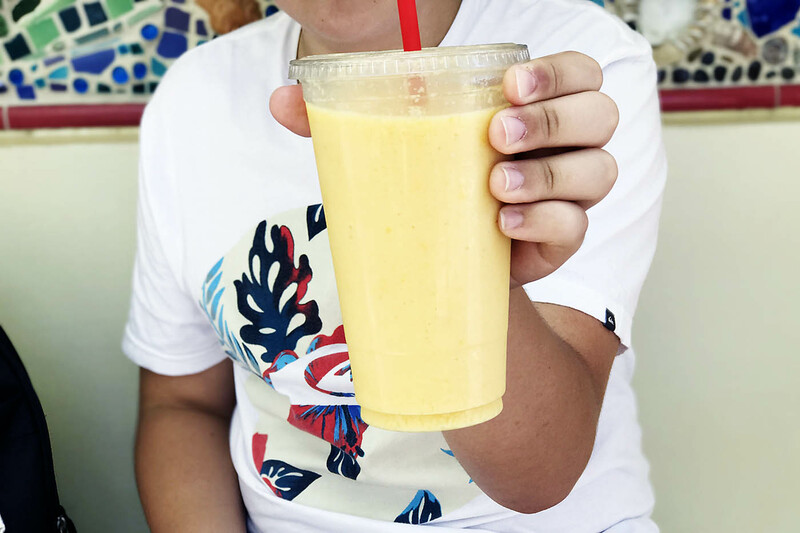 My brother really liked the Hero sized sub and our whole family loved the “I Am Shave Ice” which is root beer and vanilla shaved ice and we added a scoop of vanilla ice cream. 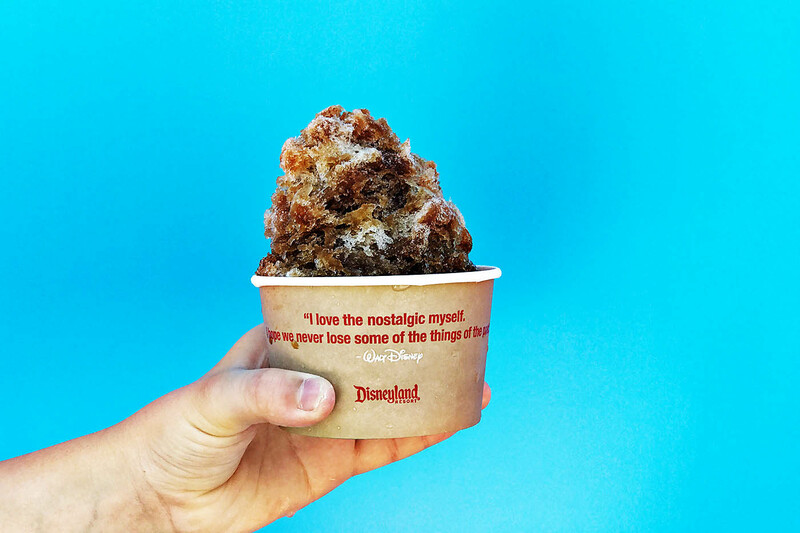 All the frozen desserts are really good! We wanted to also try the macaron ice cream sandwich but never got the chance – next time! 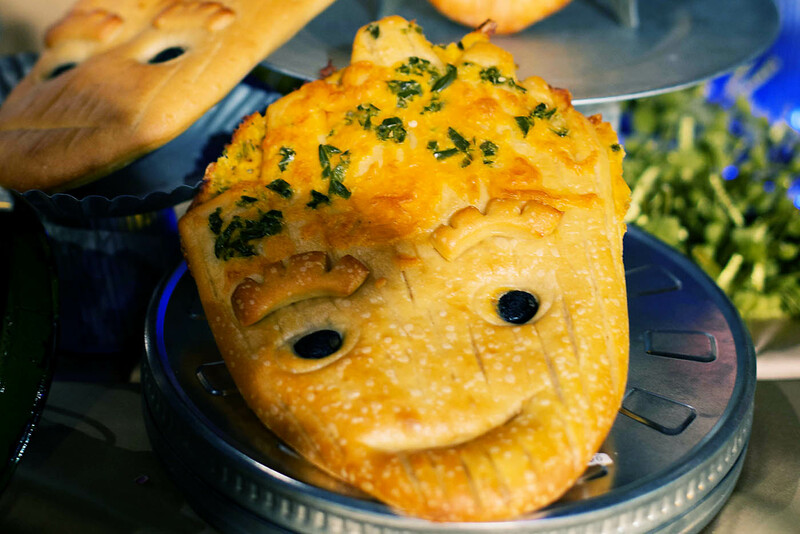 Most of the food can be found at different stands in the Hollywood Land (on the main strip or over near the Monsters Inc ride). There’s also lots of new merchandise to purchase during the event. 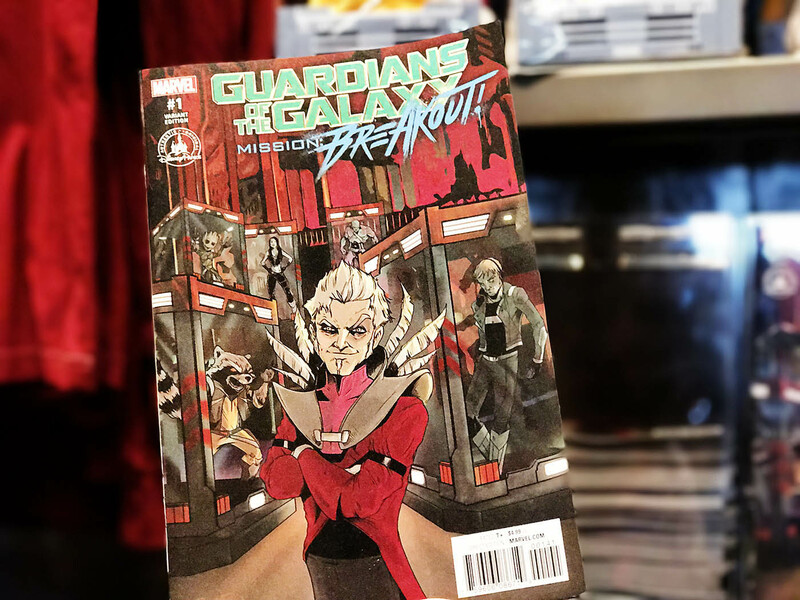 Some of my favorites are the 80s themed games and a comic book that tells the story of the attraction at the Guardians of the Galaxy: Mission Breakout gift shop (called The Collector’s Warehouse). There are lots of new apparel and collectibles that are really cool as well. 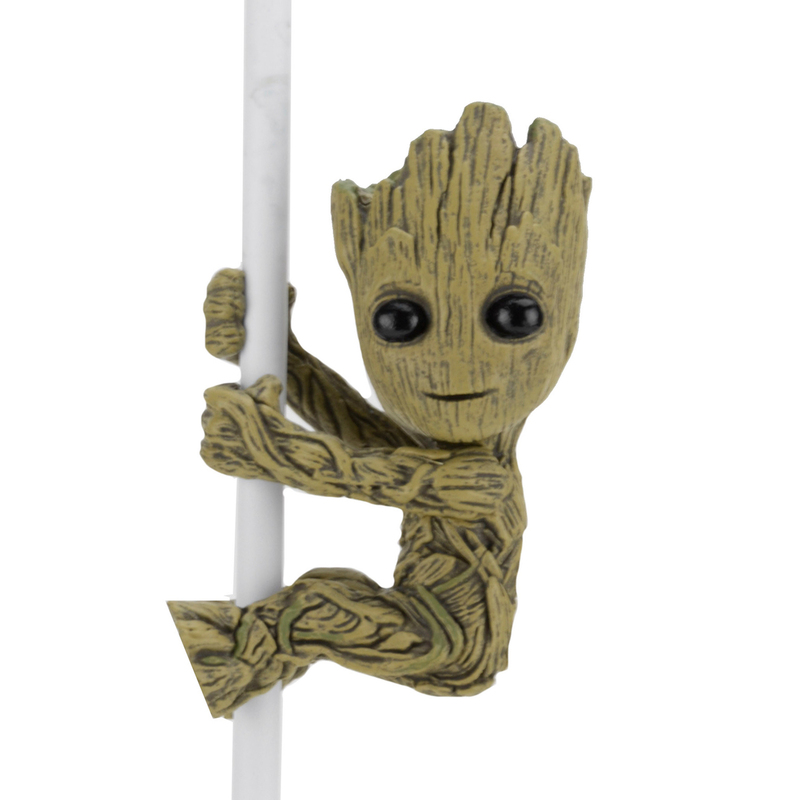 One of the things I got for my brother when I was there was this cute little Baby Groot figurine that you can snap onto headphones or earbuds. 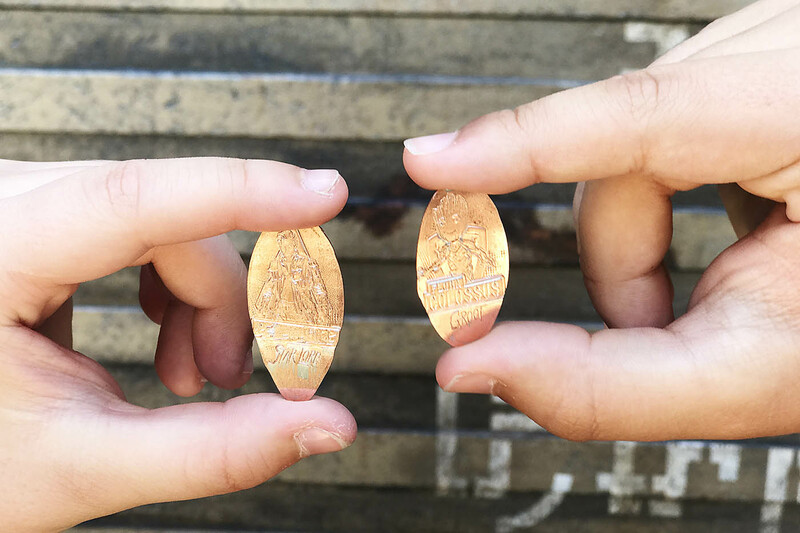 We also like to collect squished pennies so we had to stop at the new machine in The Collector’s Warehouse as well. Another awesome thing that I think teens would like are the fun photo opportunities with the different superheroes. The heroes you can meet are Spiderman, Captain America, Groot, and Black Widow. I personally enjoy taking pictures with the different heroes as they’re a cool thing to share with my friends and on social media. If you don’t want to wait for the characters, the spots where they stop for photos are cool to look at even if they aren’t there. Look for interesting details like the poster on the window behind me in this photo has references to The Guardians of the Galaxy: Mission Breakout attraction! 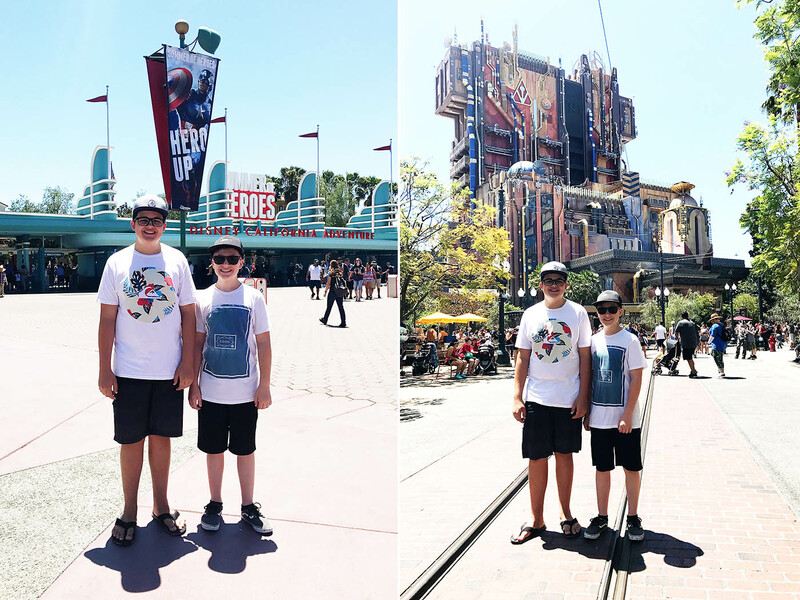 I think there are lots of things for teens to enjoy and think it really is tons of fun to experience this awesome event in addition to all the other attractions and things there are to do at the Disneyland Resort. 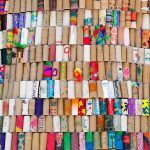 Are you going this summer? !